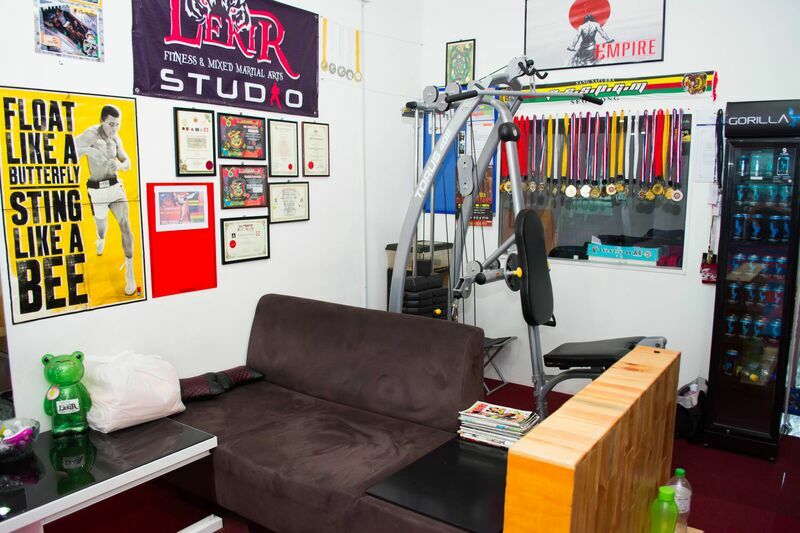 NO.29A, JALAN KRISTAL L7/L, SEKSYEN 7, SHAH ALAM, SELANGOR. 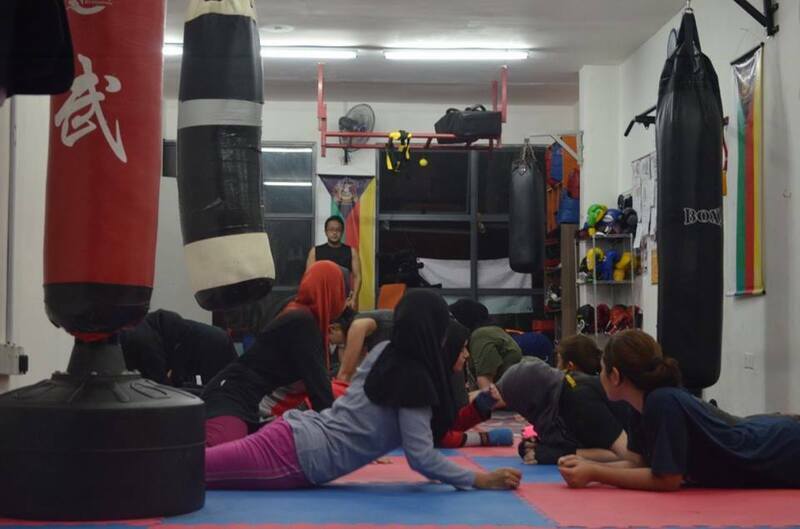 Lekir Fitness & MMA Studio specialises in defense and martial arts classes, offering training in silat, mixed martial arts, muay thai, kickboxing, Brazilian jiujitsu and more for all ages with dedicated classes available for women and children. 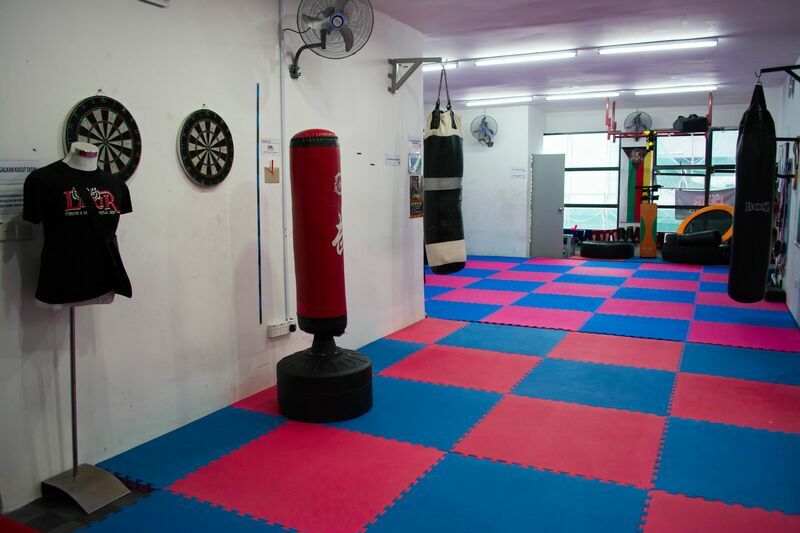 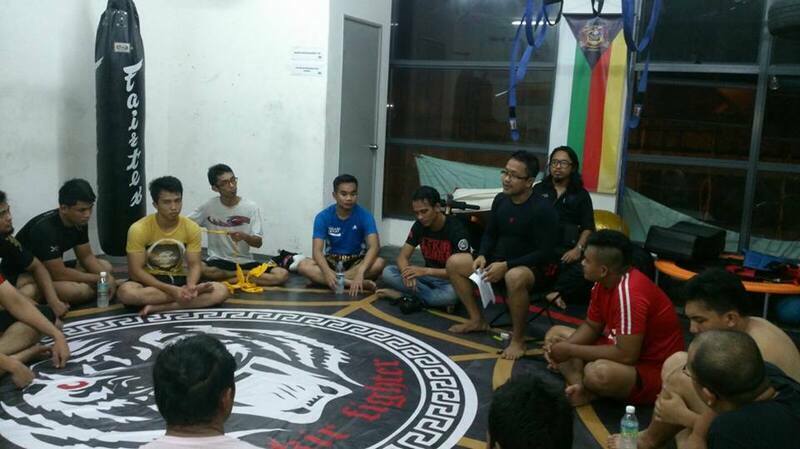 There are no activities available for Lekir Fitness & Mix Martial Arts Studio Seksyen 7.